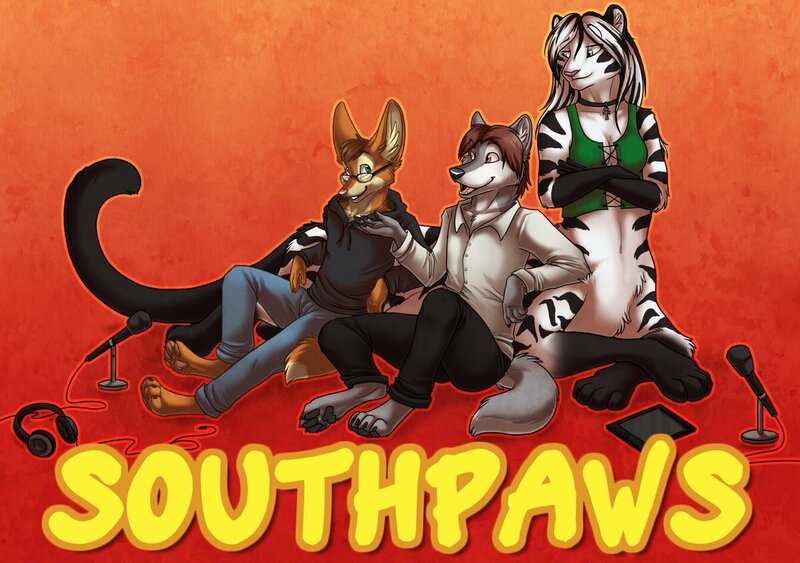 Savrin, Shiva, and Fuzz are all back in one piece, and they mainly discuss FWA and the troubles within. We also hit on a few reader emails and a couple convention reports. Savrin and Fuzz have returned from the wilderness with tales beyond imagining! Rambling email tales of assholes, larp, and nonsense! Shiva has a severe case of Tetrisitis still and is MIA. This is a long one!